They wanted to go in the pool even though it was only 20 degrees. But they seemed to enjoy it. 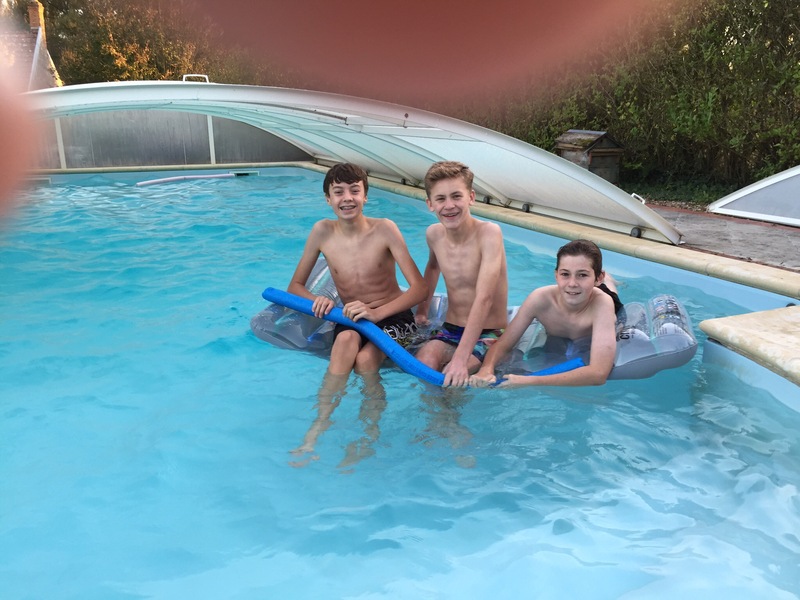 L to R: James, Ollie and Ethan.